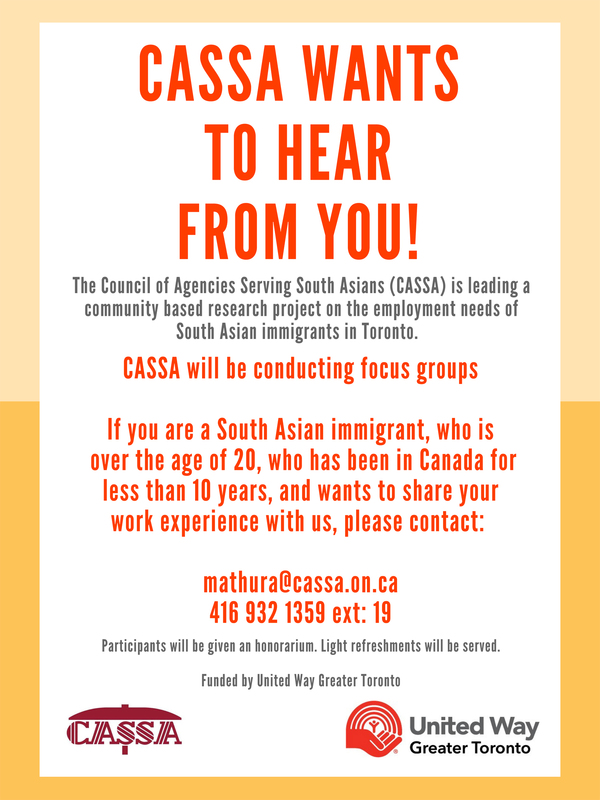 This initiative is a three-year community based research study on the employment needs, barriers, and recommendations for employment equity for South Asian immigrant communities in Toronto. The study will aim to conduct a needs assessment study to identify the needs and barriers of South Asian immigrant communities in Toronto are to gaining meaningful employment. Once the study has concrete ideas of the needs and barriers, the second part of the study is to develop recommendations for public policy changes as well as recommendations for business process improvements to help meet the needs and alleviate the barriers faced by South Asian communities. Using the findings of the Needs Assessment Report as well as the Recommendations Report, the third and final part of the initiative will be a year-long campaign to engage communities and disseminate information on the findings of this study to advocacy groups, policy makers, regulatory bodies, and employers. 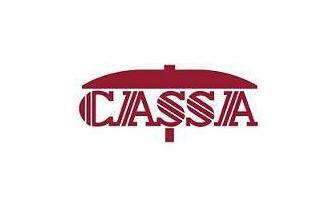 In this phase, we will engage the South Asian immigrant communities in Toronto in advocacy efforts to pressure all three levels of government, regulatory bodies, and large employers, to make the necessary public policy changes to eliminate barriers to meaningful employment and to advocate for sector wide changes for employers.